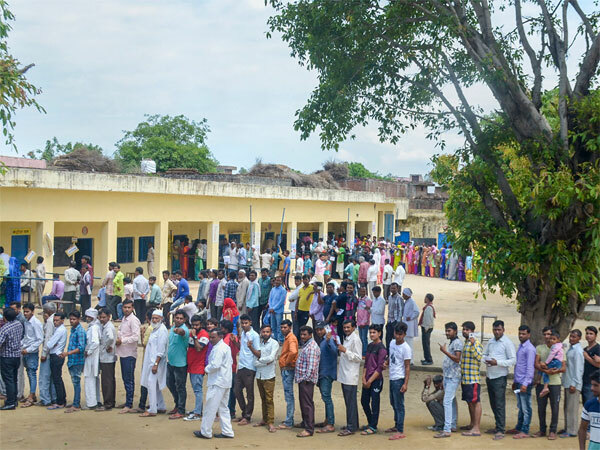 Chennai, May 10 (UNI) A total of 5,888 personnel are likely to be deployed for counting of votes polled in the May eight assembly elections to 234 assembly constituencies in Tamil Nadu, Chief Electoral Office (CEO) Naresh Gupta said. He said in each of the 82 counting centre, there would be a maximum of 14 counting tables and in all, 2944 counting tables have been set up for all the 234 constituencies. He said the Election Commission has made arrangements for capture of counting data and broadcast live at www.eci.gov.in and for this purpose, computer and internet facilities have been created in each counting hall to transmit the lead position, trends and roundwise information through the wesbsite. The counting information could be accessed both in Tamil and English. Use of mobile phones has been banned in the counting centres, a release here said.